Curiosity kills me . How many here run sand and rock in their refugium how come and why ? I don't run sand because it's just a detritus trap in my sump. 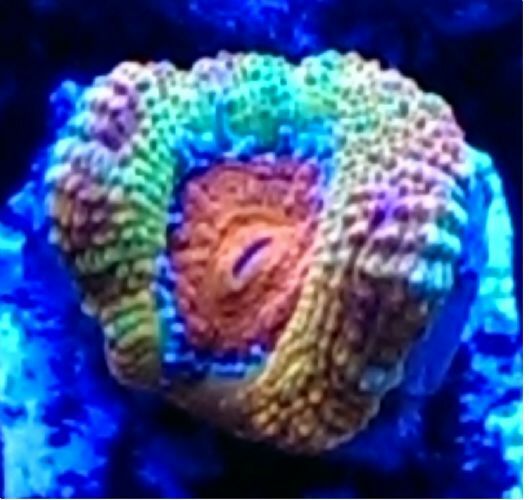 I do run some rock so that I can root some of my Macro to it and still allow room for my chaeto to tumble. Do you not run a filter sock, to prevent detritus in the sump? I have lots and lots of rock but no sand. I pack rock in my sump anywhere I can fit some.